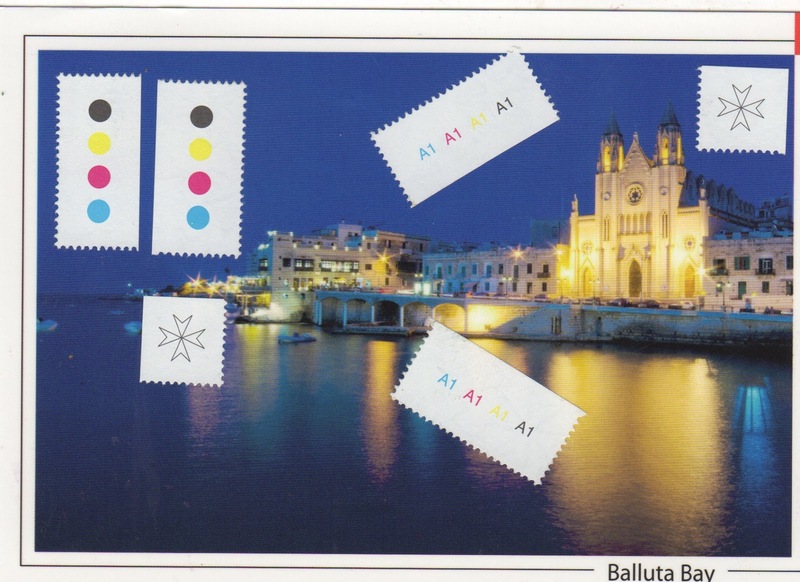 Who knew Peter had been to Malta or that he would send his debut mail art piece to me from there! An altered postcard is so Peter's style, strong and direct in a minimalist way! Just like the West Wing.